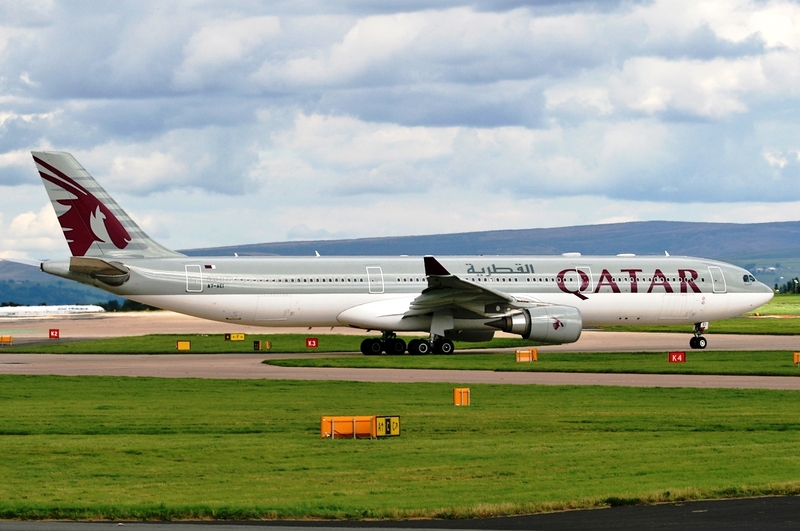 Qatar Airways has scheduled to operate its wide-body Airbus A330-300 aircraft from Doha to Belgrade on November 7 and 16. 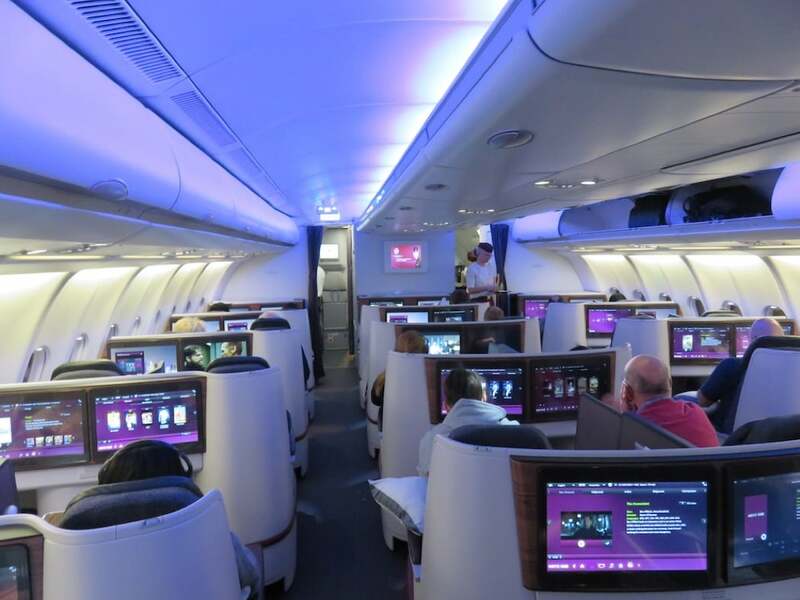 It marks the first time the carrier will send its 295-seat jet, featuring thirty business class and 265 economy class seats, to the Serbian capital. It previously dispatched the smaller version A330-200 between the two cities on one occasion in 2015, when the route was operated via Sofia. Qatar Airways currently maintains flights to Belgrade with its narrow-body A320. It will up capacity on the route from the start of the 2017/18 winter season this Sunday, when it will commence daily operations between the two cities with its 182-seat Airbus A321 jet. nice, congrats Belgrade, shame that is not longer! Hope to see this big bird in Zagreb! Greetings from Croatia! Loads must be very high! Only on these dates or in general? It doesn´t have to do with cap necessarily, could be that the aircraft is simply not available on these days. 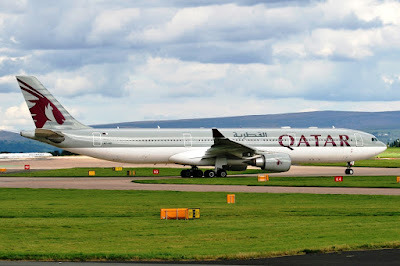 QR A333 has 30 seats in business and 265 in economy, total 295. Actually it is 305 seats like it says in the article. The 259 configuration is with first class which won't be operating on these days. So much about ZAG being better for QR then BEG! Well I think it is much better to have 2 flights a day than only one no mAtter capacity. I think both cities will see wide bodies in the future. What's interesting is Qatar are doing this during the Dubai Airshow which they won't be attending. Kind of like giving EY notice they are still around, and what they are capable of doing. A321 x 14 - this is what Zagreb gets on a daily basis, that is 380 seats each day. That is more than 295 seats. And chances are Zagreb will get B787 800 service + A321 in not to distant future. Zagreb is in high demand, by 2020 I can see QR B787 + A321 service to Zagreb on a daily basis. Again with ZAG and 787. No ex YU market will get QR wide body except on an ad hoc basis like what is now happening in BEG. Some people write about 787 in ZAG for a year now. It won't happen nor are there any plans to do it. Double daily 320/321. I've never said it before, but I can see it happening around 2020. Please, if EK didn't manage to fill a widebody on a daily basis then QR won't either. Airlines are starting to see frequency over capacity as their key differentiator. If you have 1 flight option and timing is not suitable but your competitor has something better and equal value then you could lose out. You would need to offer substantial discounts to win that business. But having 2 options (ie 2xA321 instead of 1xB787) makes more sense and opens up capacity for a greater network reach, and better suited options for travelers such as an AM departure and a PM departure. It makes sense only if you can fill that Dreamliner. Qatar is serious and showing the exact opposite of Etihad. Only goes to show how fantastic the Serbian market is becoming now that the economy is recovering. The economy is not recovering. In order to recover you need to have economy. But the situation is getting better. Number of brand new cars sold in Serbia is rising every year by 20%, that is a good sign. NICE!! hope this will become regular equipment in the future. Good Job BEG! Why are you such a hater? hahaha..because he has nothing else to say. let alone something nice or positive.. I don't see this as a hate, but people overestimate the effect of two services. Most probably one off, to accomodate some group. Good for BEG, but not really any permanent upgrade to be heavily discussed. The article also says that the A321 is becoming a regular. I think QR widebody in BEG will happen next summer. Demand is jumping like crazy even with flydubai adding more flights and TK not reducing any over winter. Belgrade is becoming more and more popular and all these additional seats prove it. I think QR are increasing their capacity because they want to "destroy" FZ and also take advantage of the reduced BEG-AUH frequency from 2 to 1 starting this week. Must be a large group booking on these dates. Will be good to see QR widebody in BEG again. What is interesting is that before (with SOF) it was an A332 while BEG alone will fill an A333. The airport is really developing nicely. Congratulations to all those involved.